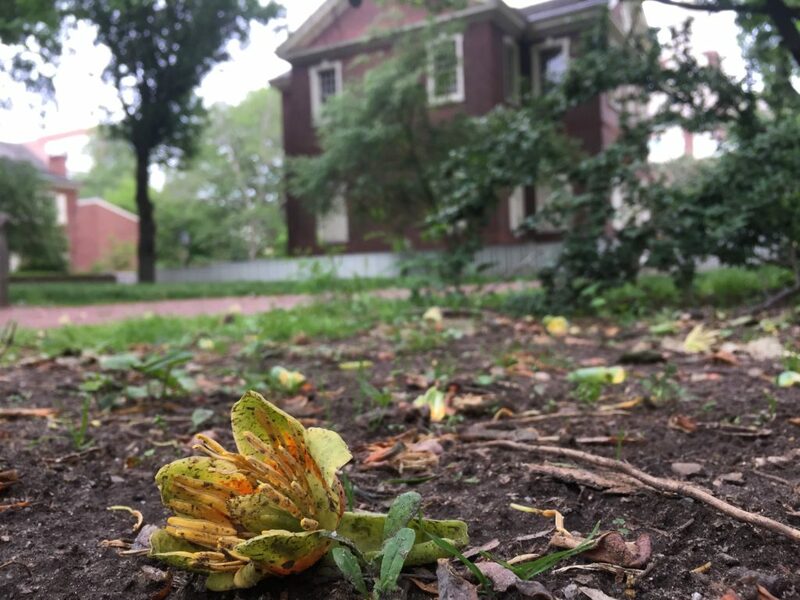 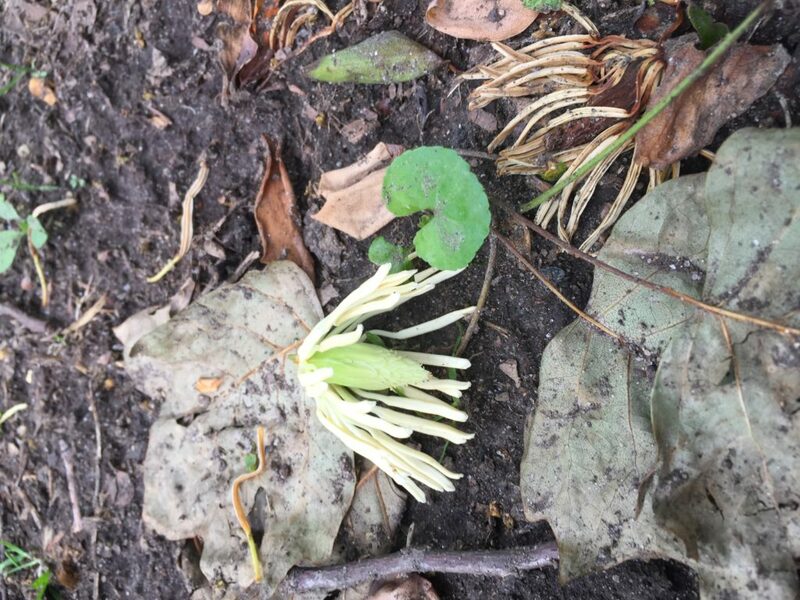 Next to Carpenters Hall and near Independence Hall the flowers of the Liriodendron tulipifera were to be found on the ground. 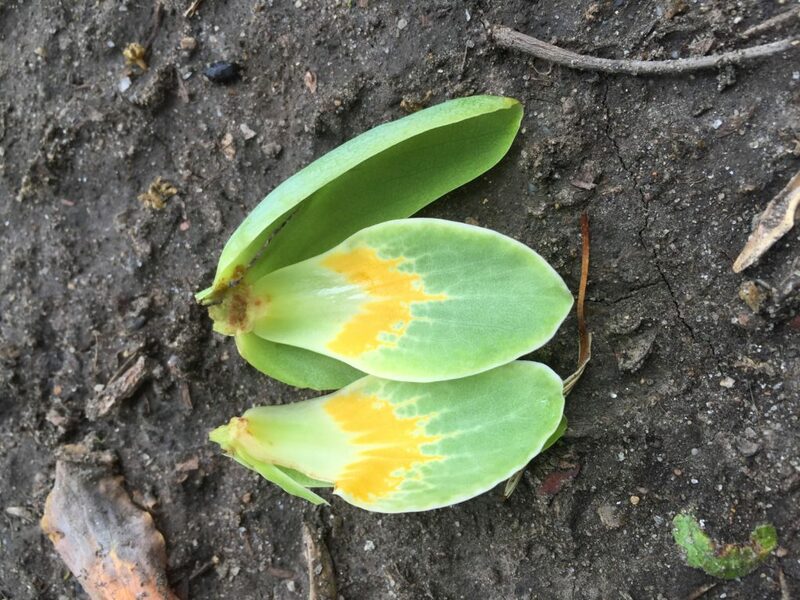 The flower is about the size and shape of a tulip and has beautiful orange, green and yellow coloring. 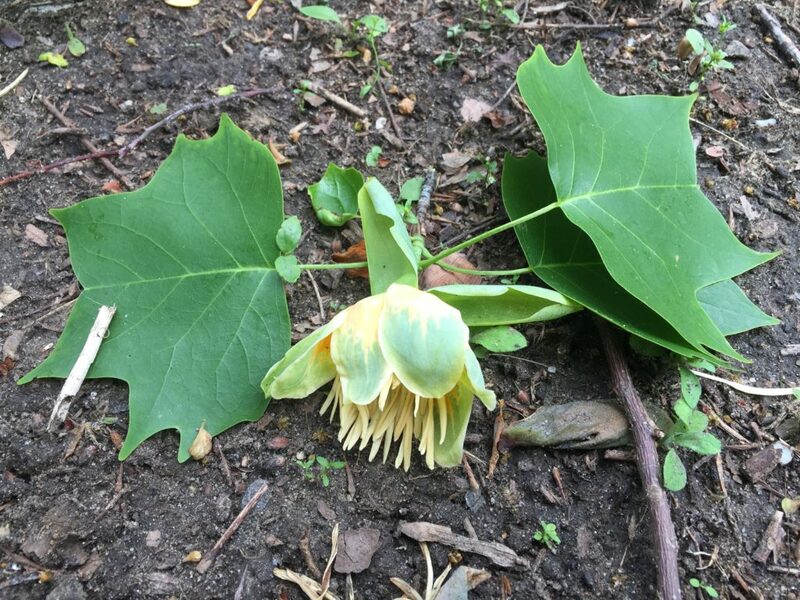 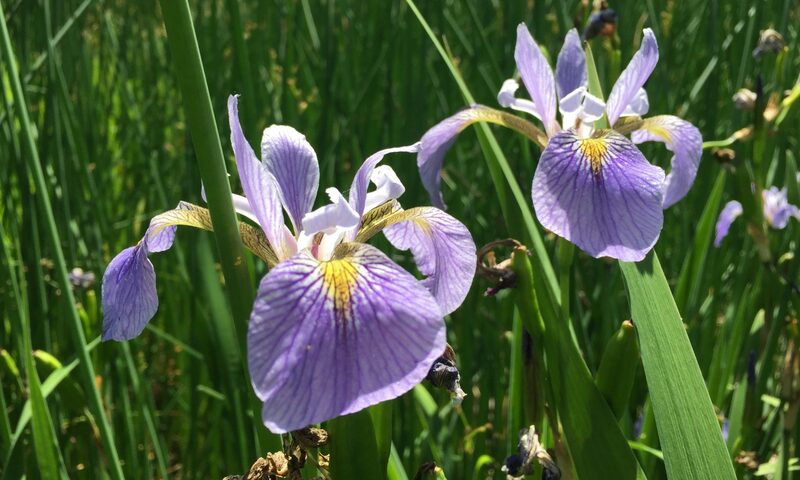 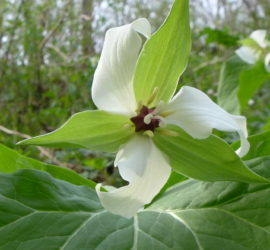 Often the only way to see the flower is if it falls to the ground because the tree is so tall!